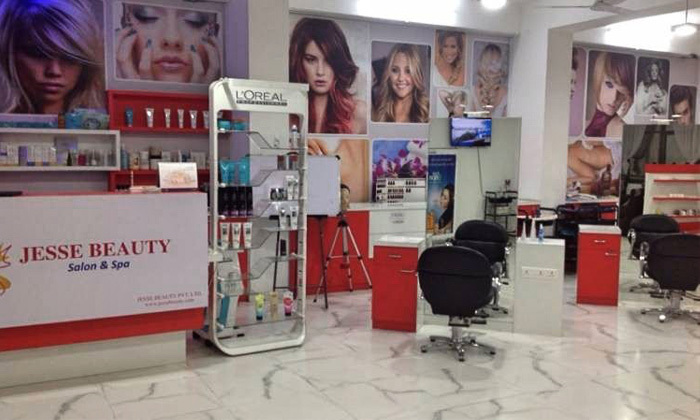 Located on DP Road, Pune, Jesse Beauty offers salon & wellness services to both men and women. They have qualified therapists and beauticians for all services. They practice good hygiene giving you a comfortable experience. The ambiance is well-lit and welcoming.